Get rid of your old washer and dryer and save space in your laundry by replacing them with the new Electrolux Professional washer-dryer. Use it as a washer-dryer to save time and make the process easier (no loading and unloading is needed). Increase the washing capacity using it as a washer only, you can treat up to 14 or 27 kgs of dirty laundry and get the best performance. 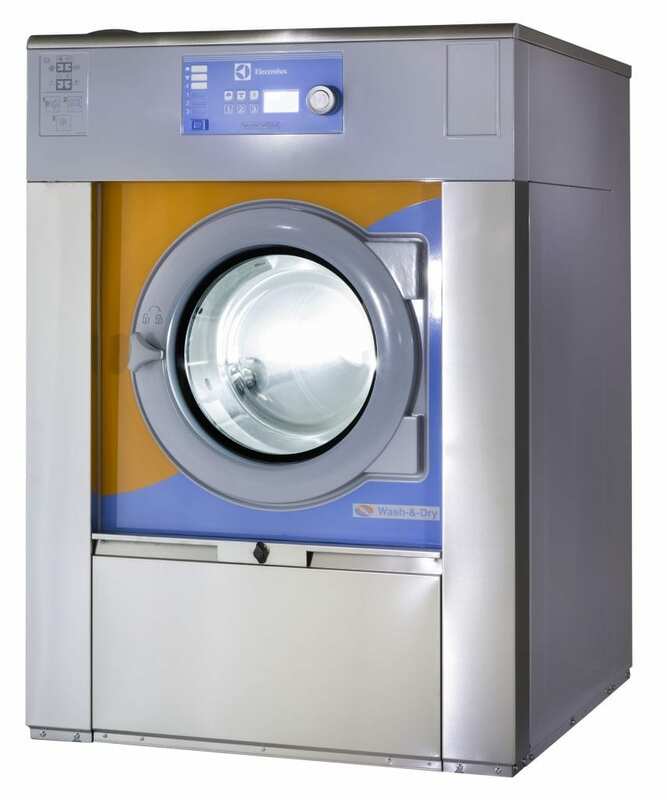 Drying only is also possible with this incredibly versatile professional machine.